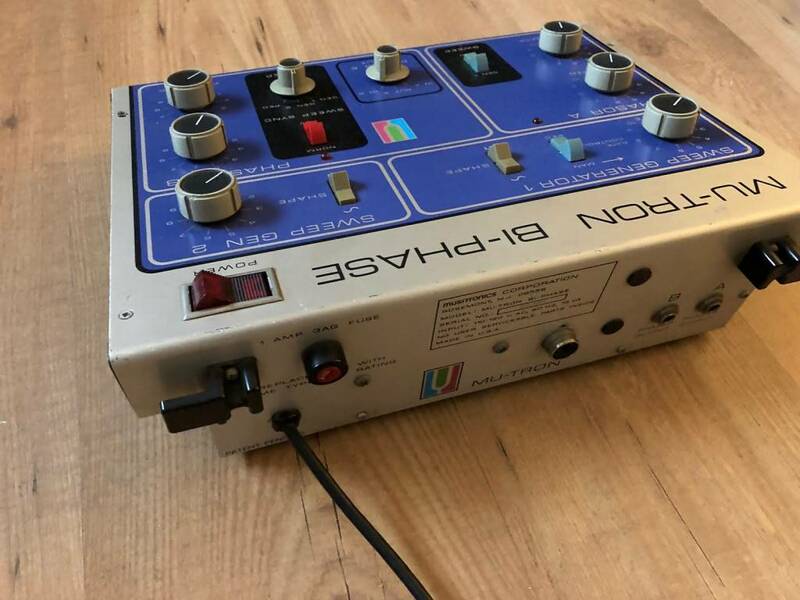 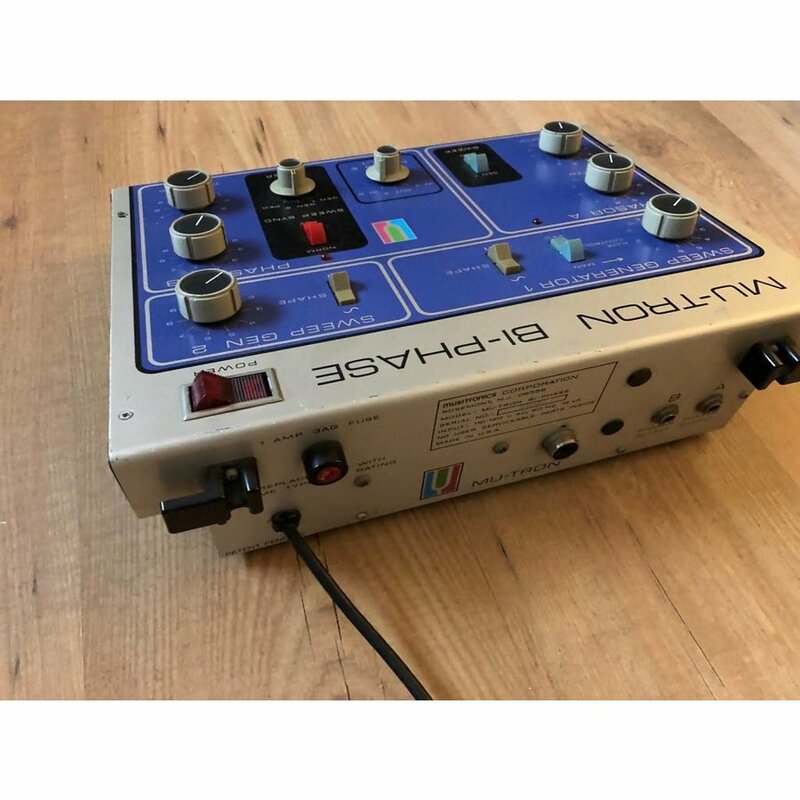 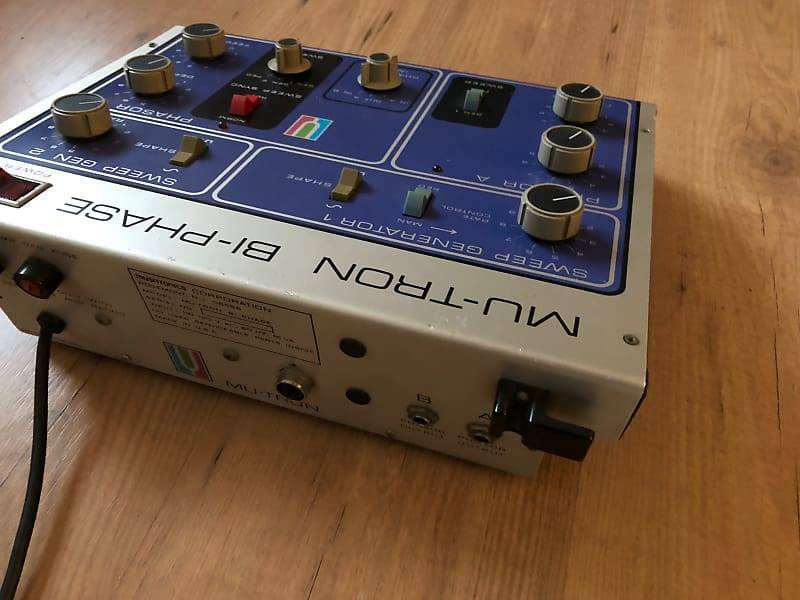 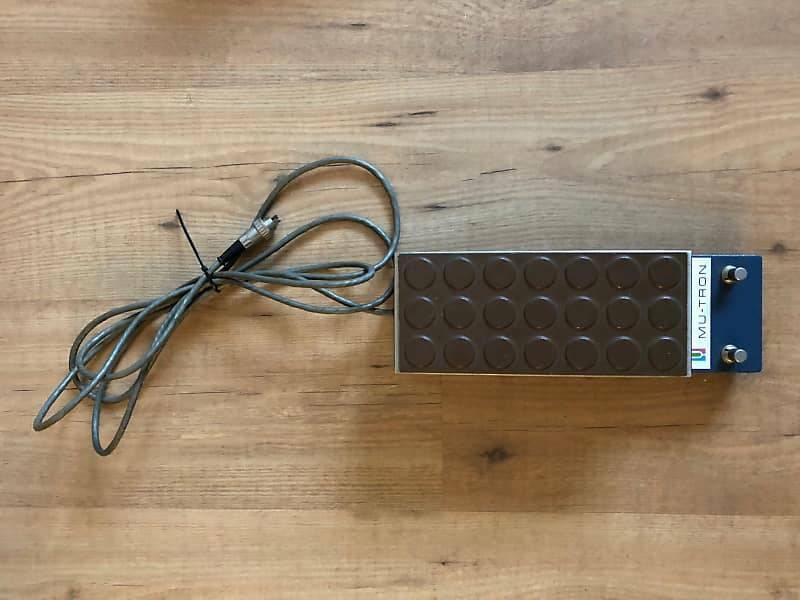 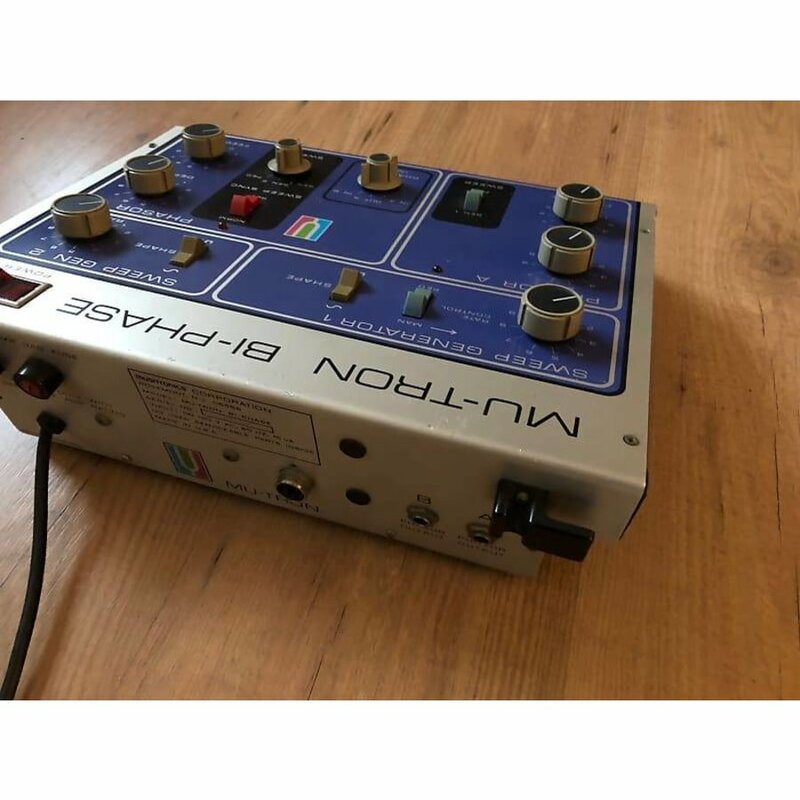 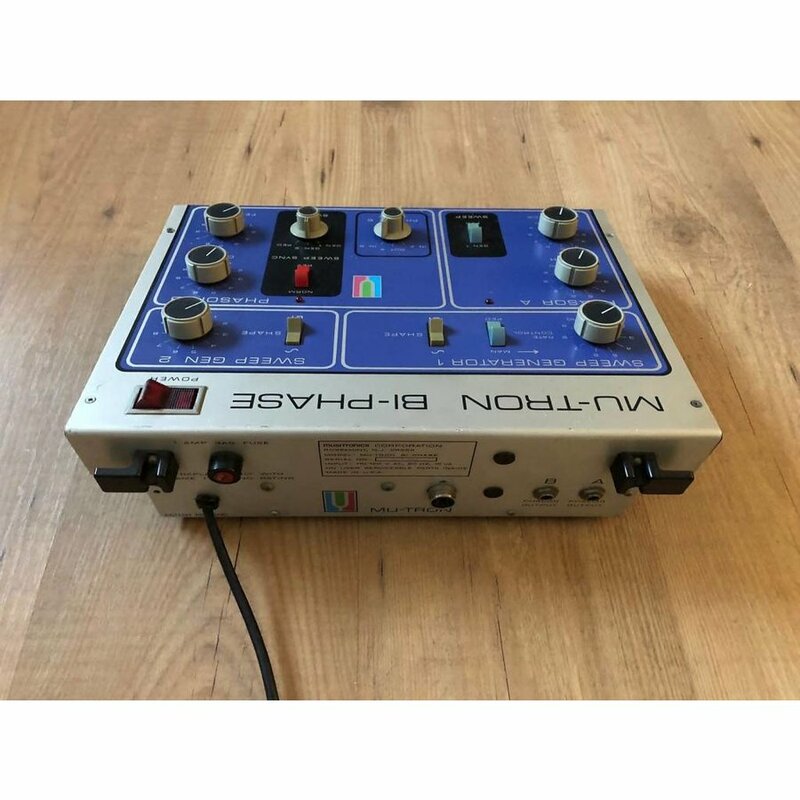 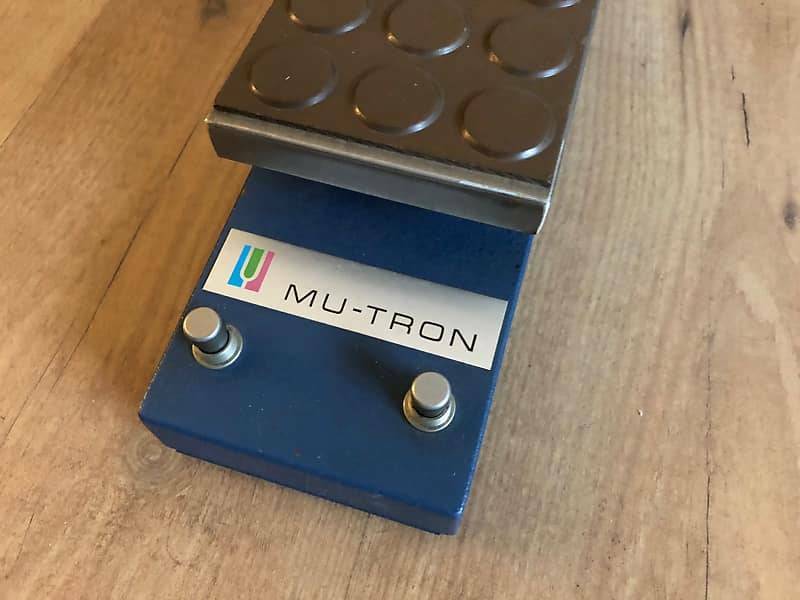 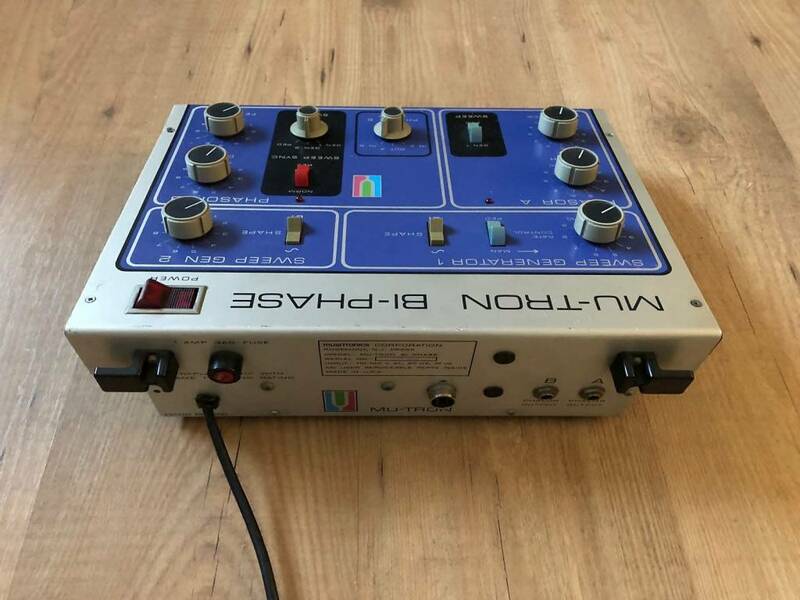 Mu-tron (short for Musictronics) developed a series of highly innovative effects throughout the '70s, including the popular Mu-Tron III envelope filter. 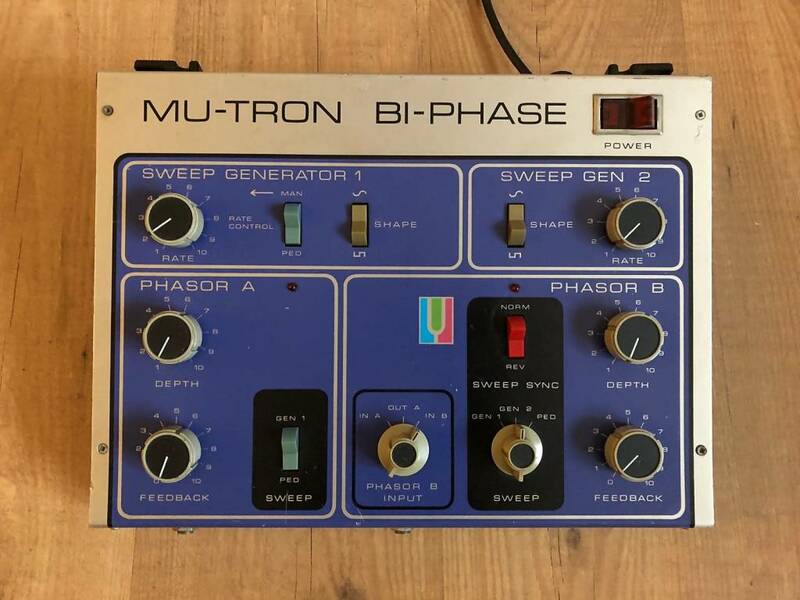 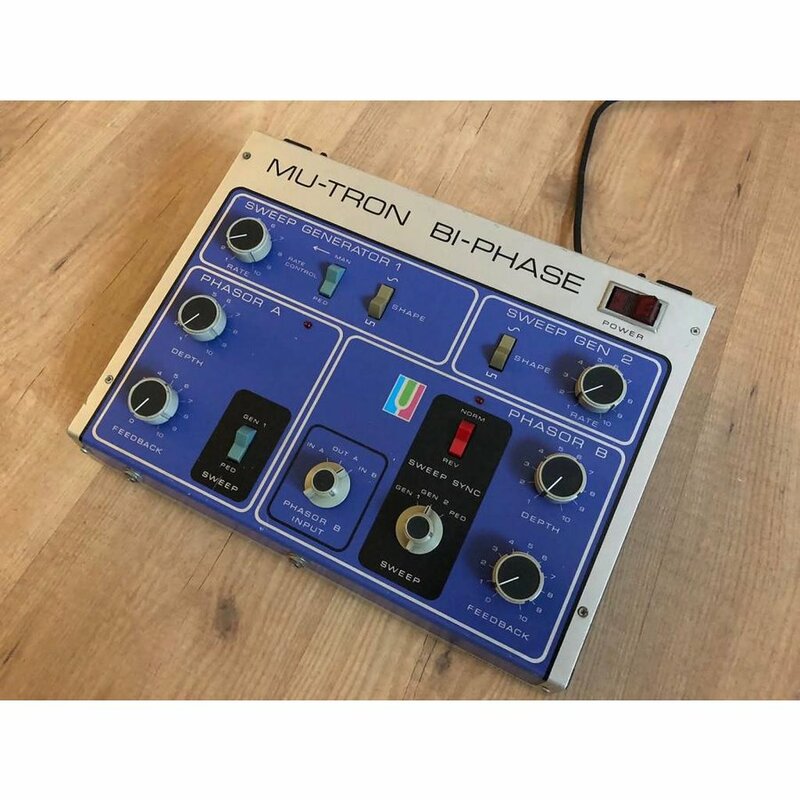 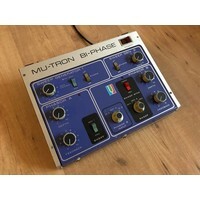 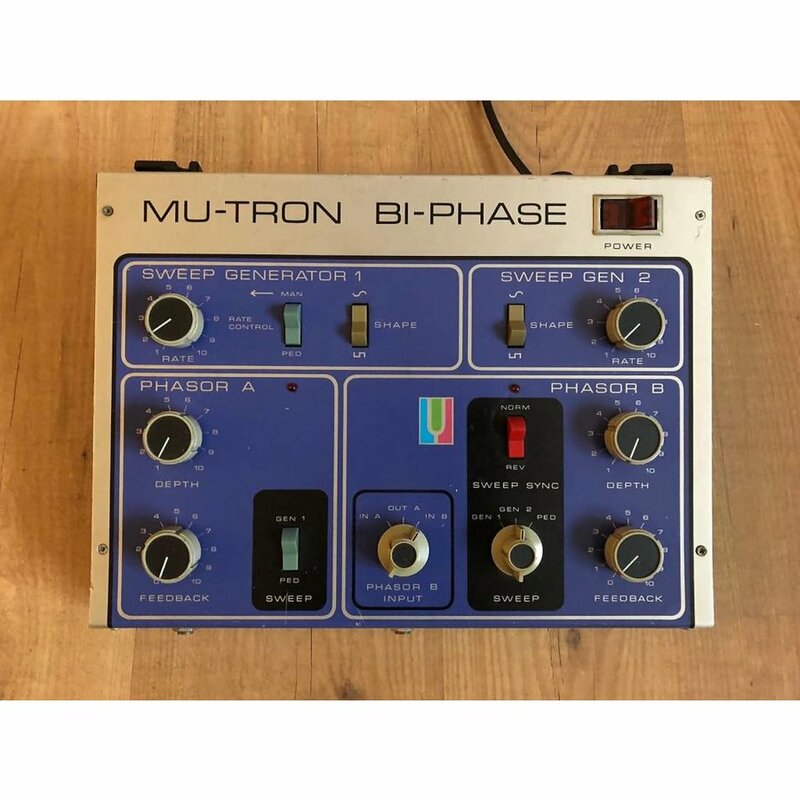 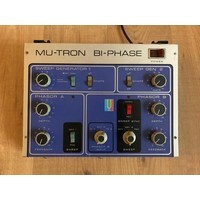 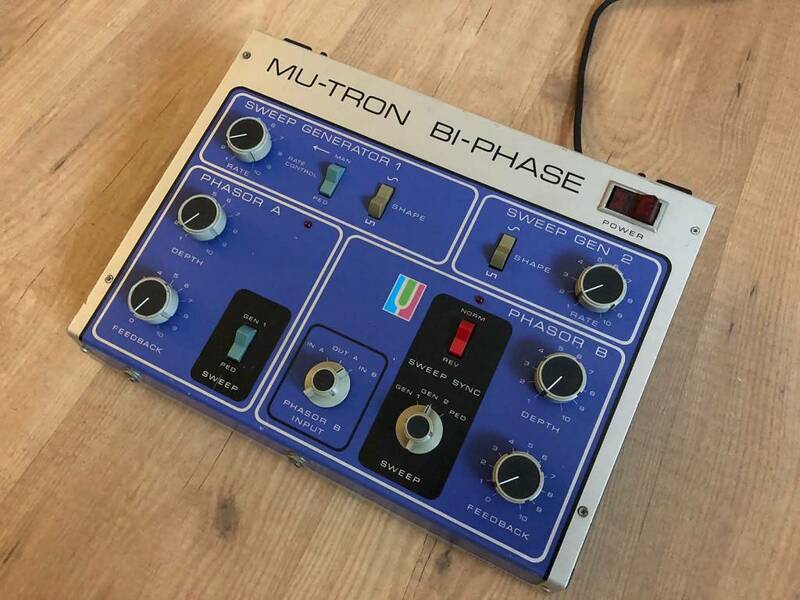 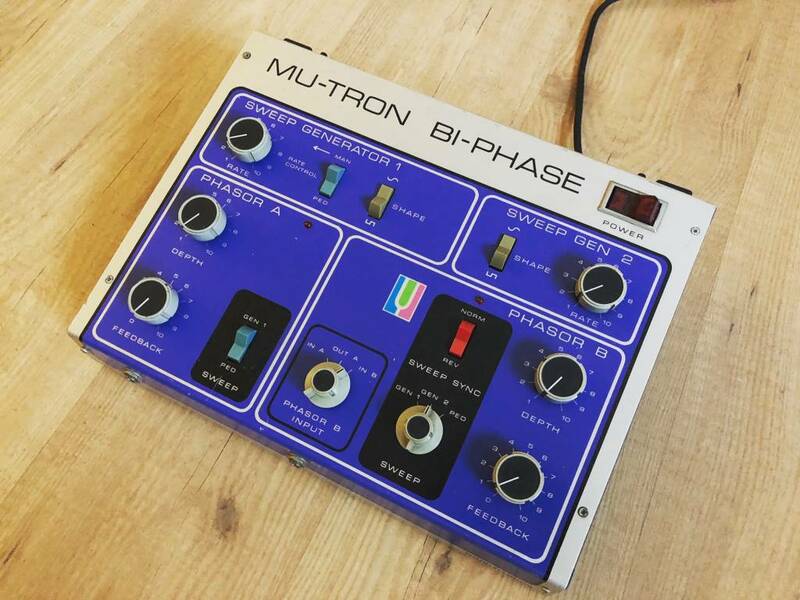 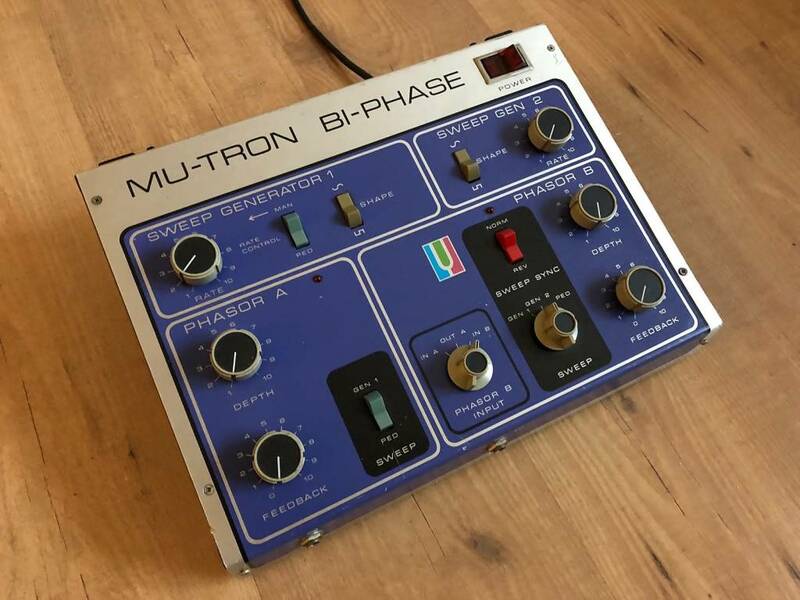 The Mu-tron Bi-Phase was a two channel Phase shifter with two "Sweep Generator" sections. 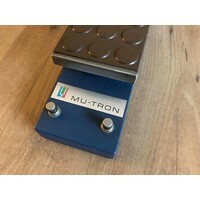 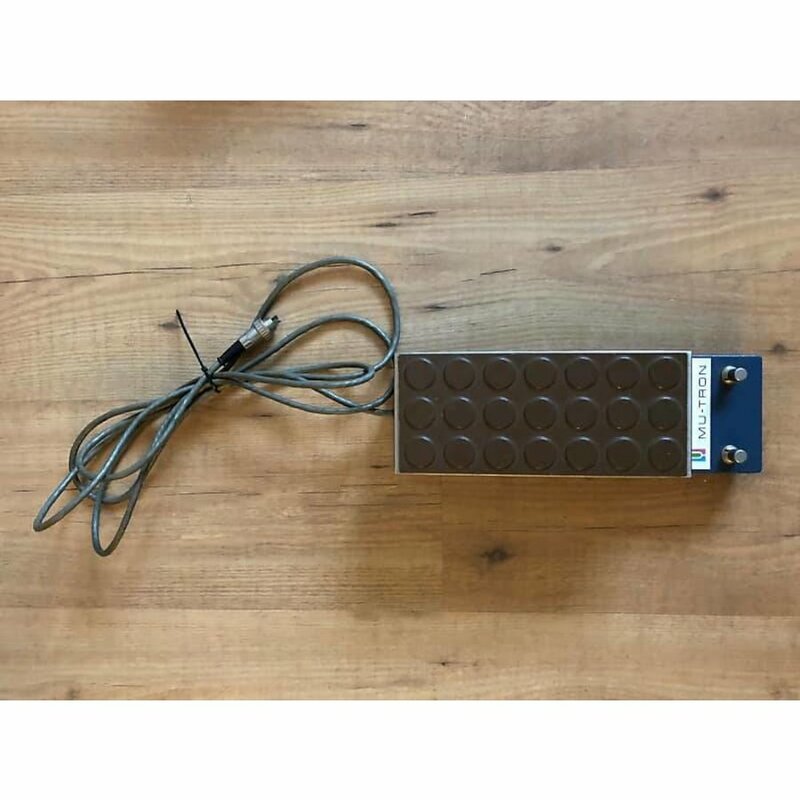 This pedal was made with either a two-button or an optical pedal.The optical option is worth slightly more.